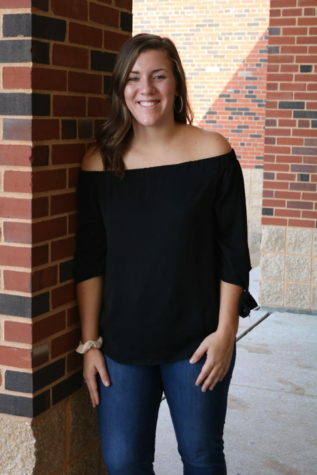 Senior McKenzie Dohm has been writing for The Advocate for two years and is the current sports and photo editor. She enjoys photography, hiking, trying new foods and spending time with friends. McKenzie is a member of the WHS girls swim team and has been competitively swimming since she was 12.